The aim of the Partnership is to improve the quality of those living, working and visiting the area. 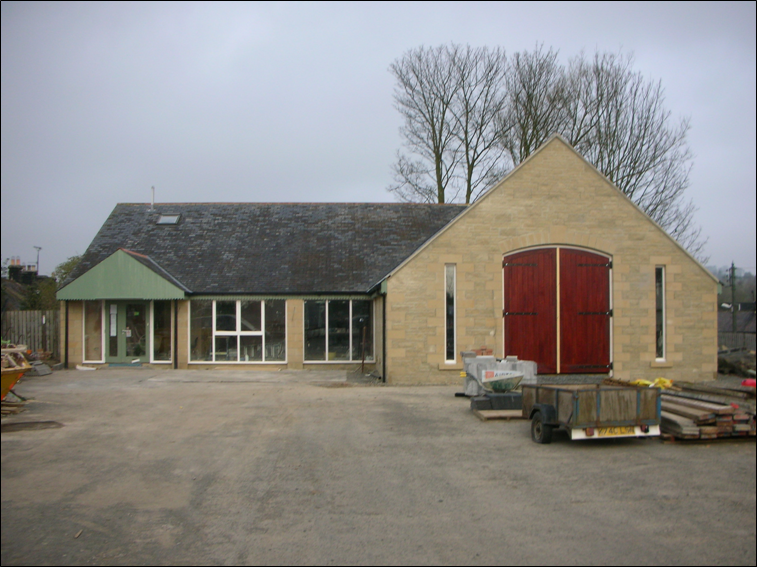 The Partnership complements the work of the Parish Councils, in its ability to source and secure funding which would not be available to Parish Councils. The partnership has now owned the Station Yard for several years. The rental income received from the Heritage Centre and offices within the Station House provides the organisation with almost 100% of its earned income. The Partnership provides a printing service to the community which generates a small income. This service is available to businesses and individuals in the area and provides good quality printing in small batches. The Partnership is looking to secure sources of funding in the long term that will enable the organisation to continue to define and assist with projects of benefit to the community. We are delighted that a Bookkeeping Service is now being provided by at least two local businesses, C.I.Accountancy, Tynerede Accountancy and OffLoad. The Partnership sees its role as helping and complementing local businesses, not competing with them, therefore this planned initiative has not been pursued.